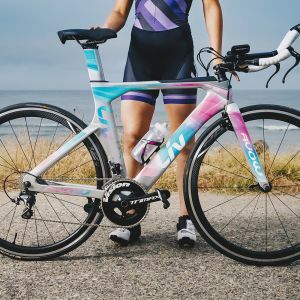 Historically, the terms ‘comfort’ and ‘tri bike’ do not go hand-in-hand, but Liv rebelled against that trend with Avow Advanced. 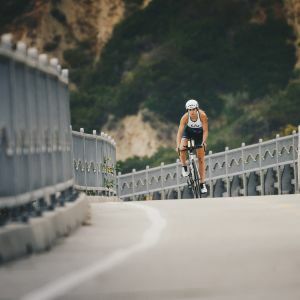 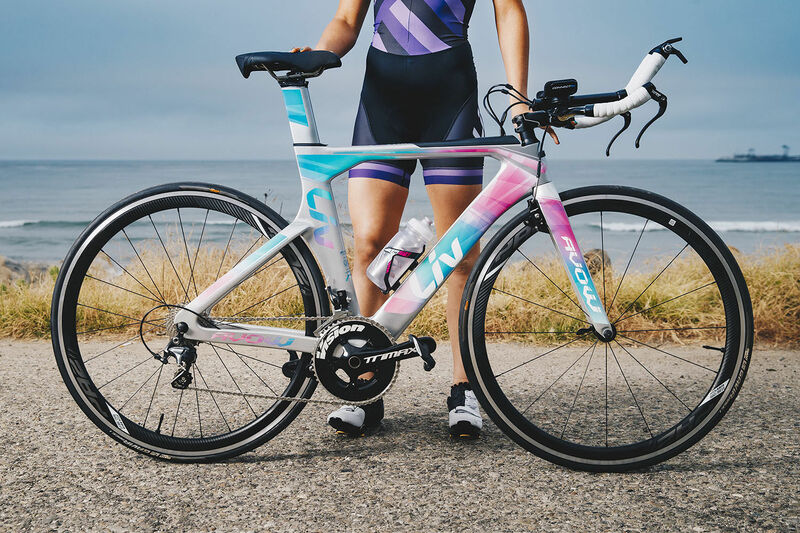 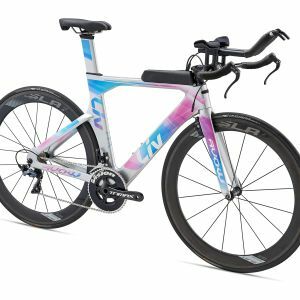 This triathlon bike offers a women’s-specific customizable fit, allowing you comfort and power while performing at the highest level. 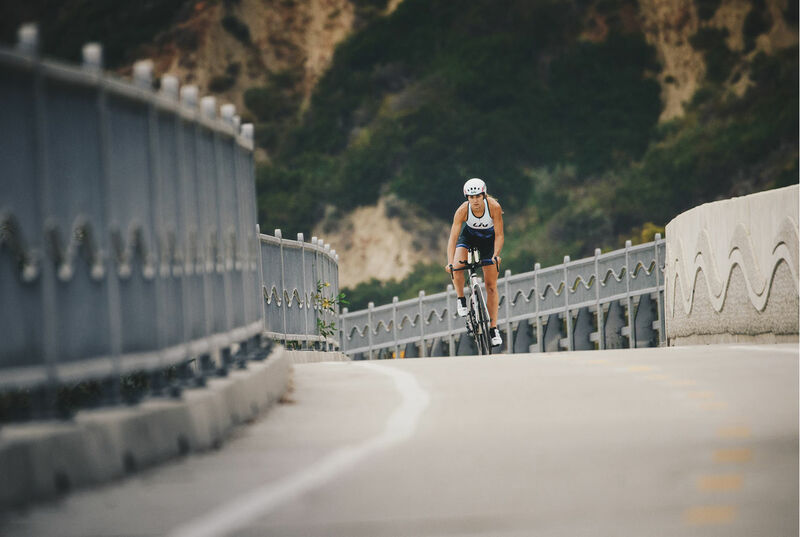 Nothing keeps your mind and body sharper than fueling up, that’s when the hands-free hydration system and aerodynamic snack box quickly leap up to ‘favorite features’ status. 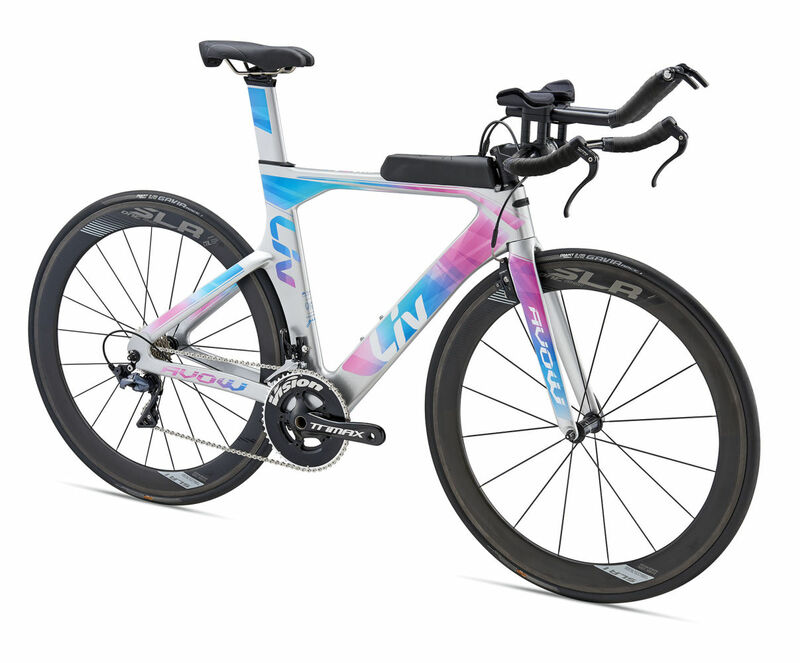 Comes with composite extensions for creating a comfortable and powerful aero positioning.